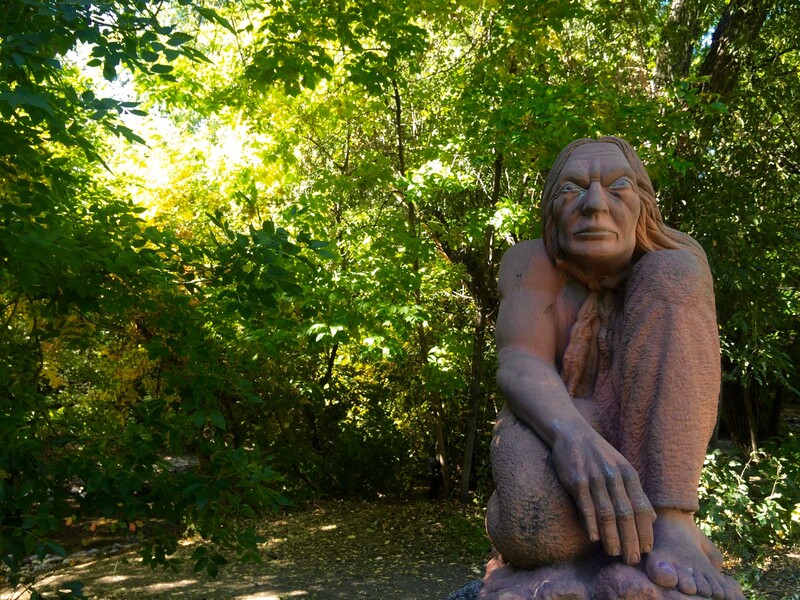 During the Colorado gold rush, years before his violent death at the Sand Creek Massacre in 1864, Chief Niwot of the Arapahoe Tribe warned that Boulder’s beauty would be its undoing – that the songs of the Valley would lure too many to its shores. History’s lessons are too oft forgotten, and darker chapters of our history are too often glossed over. And yet as we look back over the changing landscape of Boulder Valley, we can see Niwot’s message honored in the vast lands we have secured as Open Space. 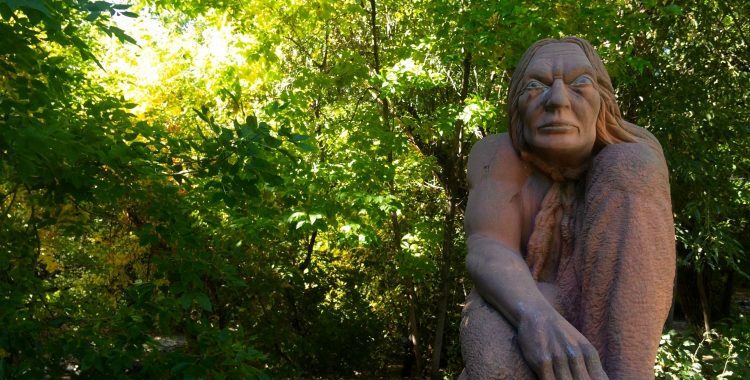 This year, in a statement of acknowledgement and apology to the people who came before us, Boulder will join 14 cities nationwide declaring Columbus Day “Indigenous Peoples’ Day.” Could such a movement become a legacy of apology? From its Greek root, apology means to speak in one’s own defense. It’s no wonder we tend to defend ourselves when asked to apologize. But the word has come to mean something quite different, and more poignant: ‘an earnest expression of remorse for having wronged another.’ Like an admission of guilt, apology says “I hear you. I am sorry. Please forgive me.” It makes us vulnerable, but sets the stage for connection and reconciliation. Apology acknowledges that we are human, and shows we have common ground. When my children were infants, a friend told me his most precious parenting secret was when you screw up, you apologize. Yes, even to your kids. Simple, and powerful; but impossible if we’re tied to defending ourselves. This year on Indigenous Peoples’ Day, who would you like to hear an apology from – and who might need to hear one from you?